As you may or may not know CES went down recently and Hyperkin got a ton of press on their Ultra Gameboy which we covered. Something that went under the radar was this little guy, Mega RetroN HD confirmed by Hyperkin on Facebook with a unknown release date. They also confirmed that the Mega RetroN HD will not be emulation but pure hardware baby! So that means the sound should be close to, if not spot on. I assume that also means better compatibility. I’m Vega co-founder of team1upem, owner of thecryptonline.com, webmaster, gamer, game collector, photographer, hiphophead, father, blogger. Author VegaPosted on January 16, 2018 January 16, 2018 Categories news, retro gaming, rumorsTags hyperkin, Mega RetroN HD, sega, Sega Genesis1 Comment on Hyperkin’s Mega RetroN HD!? Classic Game Room Producing New Shows for Amazon!?!? @classicgameroom announced on Twitter today that it would be producing 2 new shows for Amazon! That’s pretty awesome. You can already enjoy Classic Game Room via Amazon Prime so this is a welcomed announcement. We look forward to see what’s coming in the future. 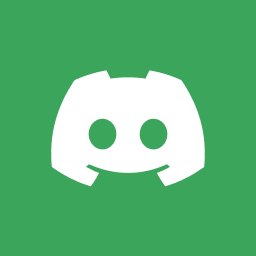 Author VegaPosted on January 15, 2018 Categories news, retro gaming, rumorsTags Amazon, Amazon prime, classic game room2 Comments on Classic Game Room Producing New Shows for Amazon!?!? 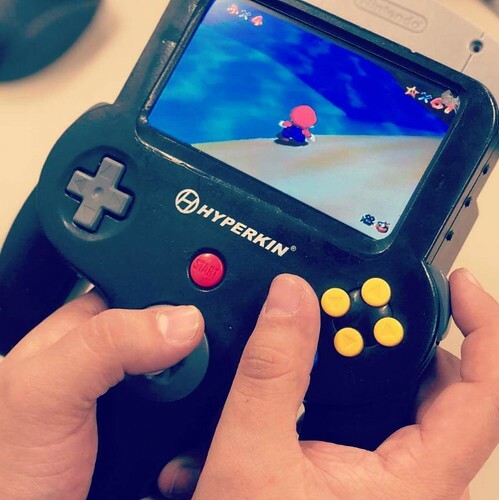 N64 Portable by Hyperkin A Hoax or Have Our Dreams Come True? Has Hyperkin the company that brought us the Retron 5 and the Supaboy been working silently behind the scenese creating a portable N64? Possibly. Facebook user Ramon Navos-Moral leaked these interesting images to his FB/IG account today claiming he was at Hyperkin and snuck these photos of this pretty nice looking N64 Portable Prototype. Who knows what the truth is but we can only hope something like this is on the horizon. I still want to get one of those gameboy things for my Galaxy theyre under 40 bucks now tempting… Anyways what do you guys think of this thing? 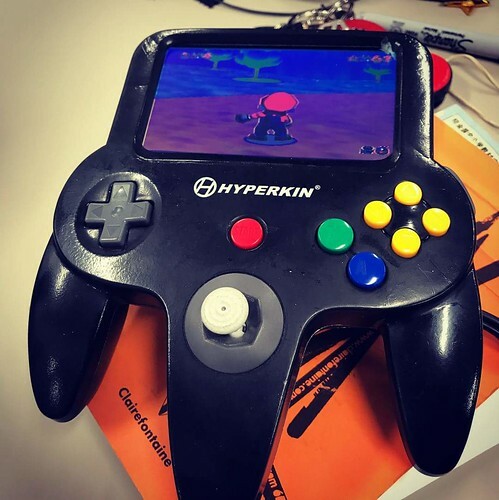 Author VegaPosted on December 13, 2017 Categories news, retro gaming, rumorsTags hoax, hyperkin, n64 portable, protype, rumorLeave a comment on N64 Portable by Hyperkin A Hoax or Have Our Dreams Come True?